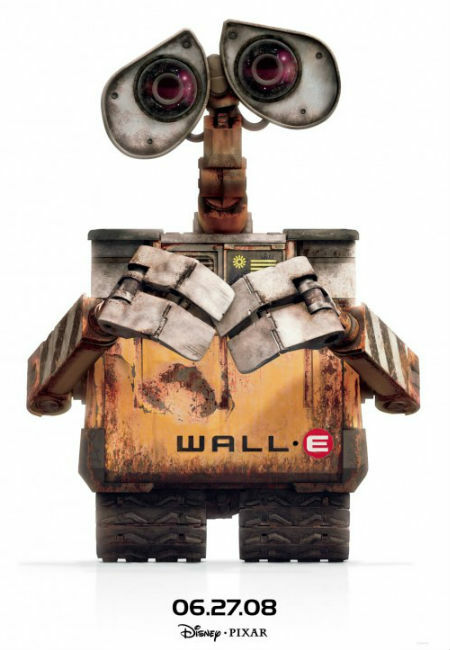 2008’s WALL-E is on the surface a delightful film about two robots falling head over heels in garbage-strewn love. Pretty simple and straightforward, right? Well, yes … and no. As Pop Culture Detective aka Jonathan McIntosh (sponsor him on Patreon) explains, the film is actually considerably more complex than that, largely because it is one of those rare Disney/Pixar films that doesn’t have an obvious villain. Hollywood, you may have noticed, LOVES villains, and a simplistic view of the world whre bad people do bad things because they’re bad and good people do good things because they are good. Nice and easy storytelling-wise but it ignores that fact that the world is a complex place, and that we don’t always act as individuals and in fact, often work in concert, as part of a bigger whole. This video essay provides a fascinating look at the way social systems work and how WALL-E makes beautiful, intelligent and affecting use of it.